When it comes to decorating your home, an area rug is an absolute must. Not only can it add some color to any room but it also can protect hardwood floors from damage. If you have ever shopped for rugs before, you know they can be incredibly expensive, even costing in the hundreds! But if you are searching for more affordable options, we rounded up five chic area rugs to decorate your apartment. 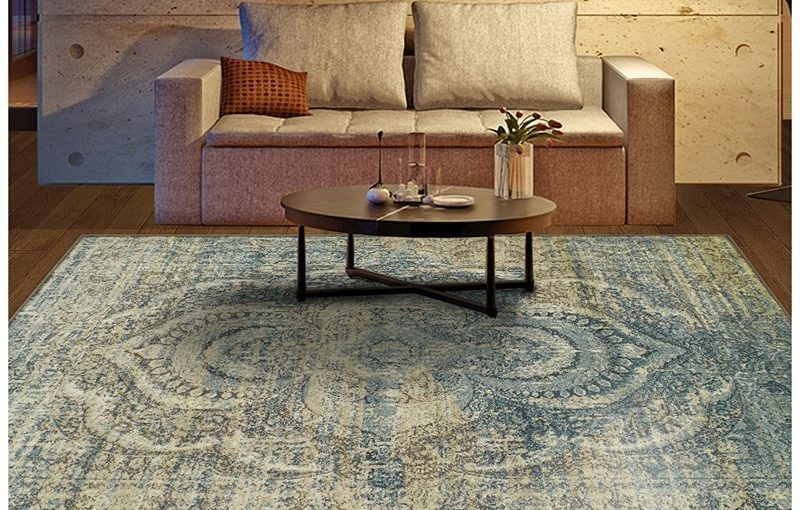 Starting at prices under $80, check them them all out below, and shop more rugs at Amazon.com. When it comes to shopping for your apartment in New York, or just anywhere, looking for deals is an absolute must. 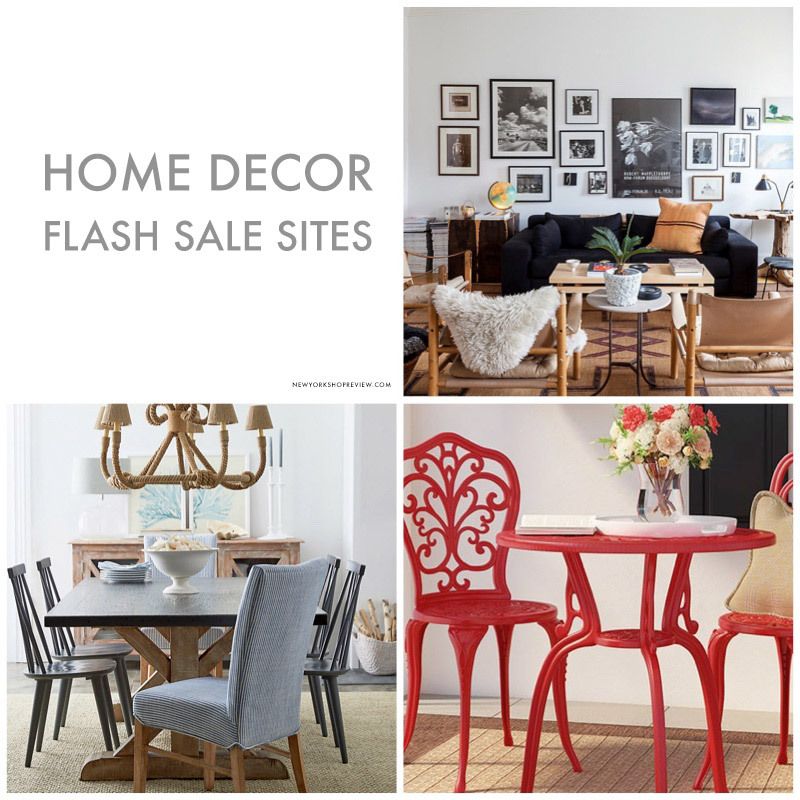 Luckily, there are plenty of flash sale sites that provide home decor items for less. Looking for where to start? We recently rounded up five places where you can shop for furniture, house accessories, bedding and more at deep discounts going up to 80% off. From One Kings Lane to Wayfair, discover the full list below. 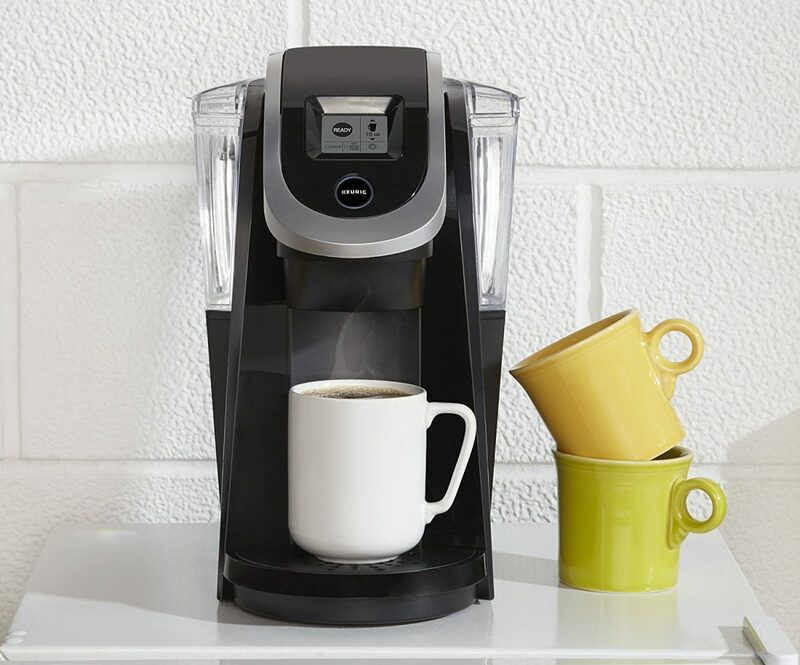 If you’re a coffee aficionado and constantly looking for your next fix, look no further than Keurig. The brand produces the perfect coffee makers, making it ideal to have a cup of joe at a moment’s notice. If you have a small space or kitchen, the Keurig is also ideal because of its slim K250 single serve programmable K-Cup Pod coffee maker. The modern miracle retails for $129.99 and comes in a variety of colors. You can track it down in black, imperial red, peacock blue, sandy pearl, turquoise, and white. Amazon offers Keurig’s stylish single serve for prices ranging from $99.99 to 111.87. While living in New York provides the best in shopping and culture, the living space can often leave a lot to be desired. Looking for the best way to save space in your New York apartment? One of the best options is no doubt a bookcase. They can easily double as storage containers depending on your needs. So whether you want to store your favorite DVDS, novels or clothes, get ready to save some space with these bookshelves. 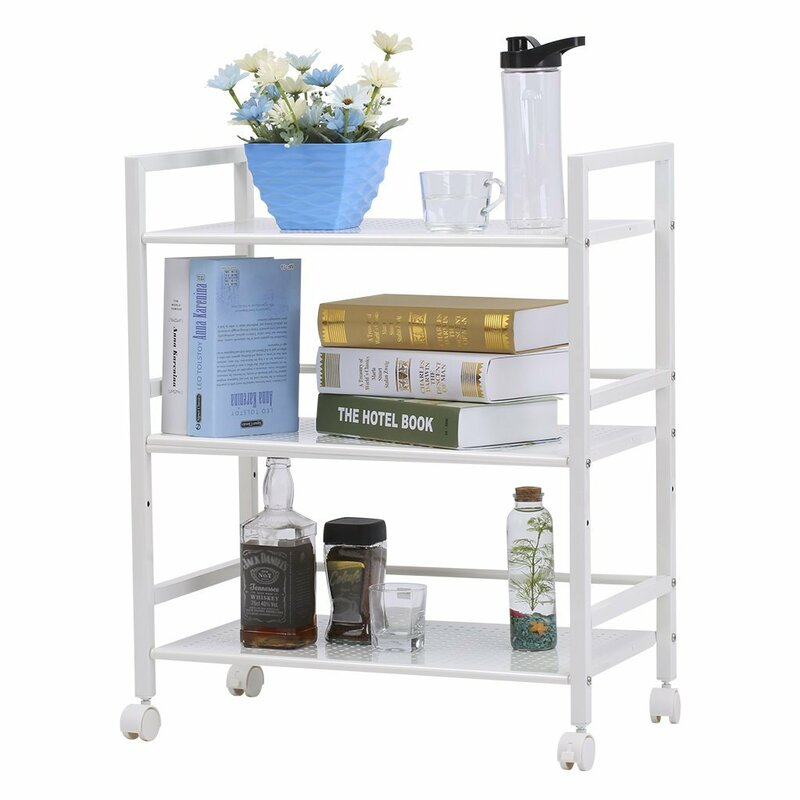 Choose from tall and narrow to wide and convenient so you can place these organizers just about anywhere. 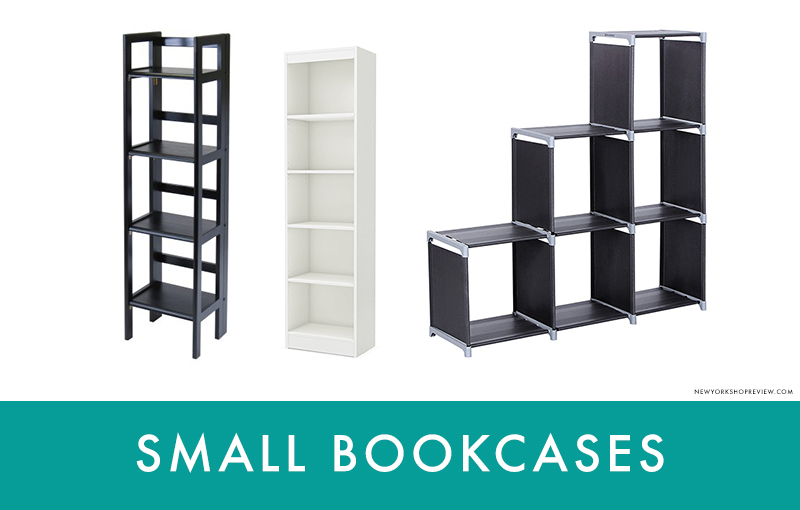 Get ready to clean out that overpriced storage unit, and use a sleek and simple bookcase for space saving. Check out some of our picks below, and discover even more options at Amazon.com.